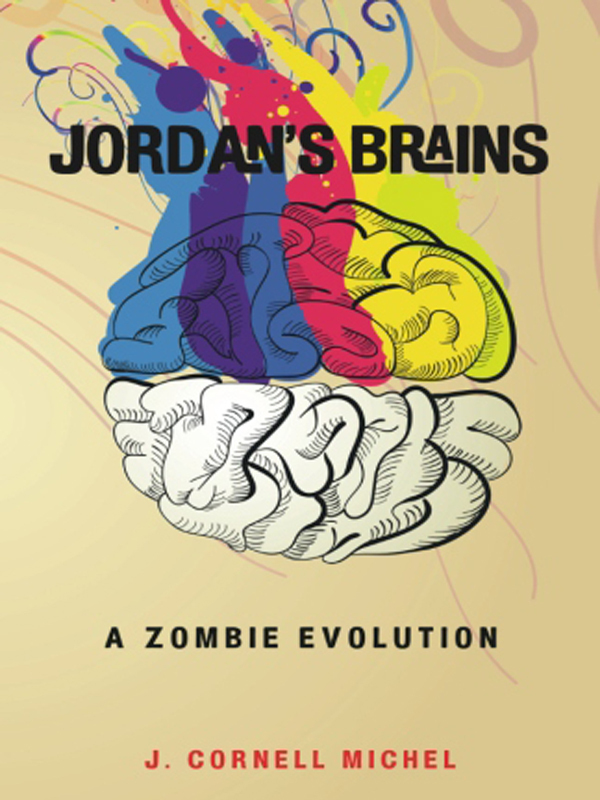 Jordan is a psychotic yet friendly zombie expert whose gender is never revealed. Having prepared for the zombie apocalypse since childhood, Jordan is thrilled when hordes of the infected undead finally invade. With a bug-out bag and a confident grin, Jordan leaves the safety of the psychiatric hospital and wanders alone into the zombie-infested streets to rescue family and strangers alike. Everything seems perfect until Jordan’s loved ones start dying, and Jordan has to face the harsh reality that the zombie apocalypse isn’t going according to plan. You can purchase the book online from Smashwords in multiple eBook formats at http://www.smashwords.com/books/view/356699.